Community Day at Allagash Brewing Co.
Come have a beer and support trails! 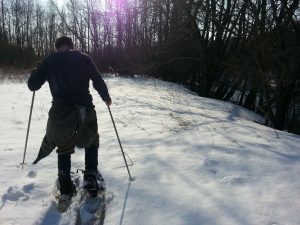 Allagash will be donating 100% of beer profits from the day to Portland Trails, and members of the Portland Trails staff will be there to talk trails and answer your questions. Join us in the tasting room from open to close. SPACE Gallery, 538 Congress St.
Join us for trail maintenance and summer cleanup. Location TBD, check back soon! See more dates for public volunteer opportunities here. Summer trail work continues! August location TBD, check back soon! See more dates here. 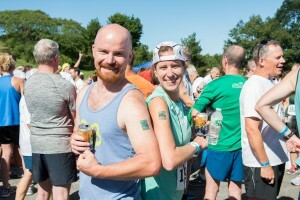 Join almost 2000 runners and walkers for the 19th Annual Trail to Ale 10K Race + Walk and support the trails you love. 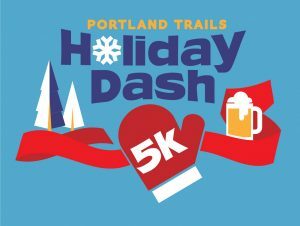 With waterfront trails, local craft beer, pizza, snacks, and a DJ dance party at our Eastern Promenade after party, there’s a reason this is one of Portland’s favorite fall events! Our annual meeting is a night of the best ideas in trails, transportation, conservation, and placemaking from members of our community. 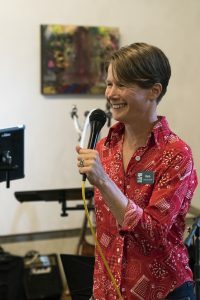 The 15×15 presentation style inspires presenters to be deep, brief, and snappy; and it inspires audiences to walk away educated and entertained. Presenters get 15 slides, and 15 seconds per slide, to share the story of their idea or innovation. In years past, we’ve heard from lawyers, middle schoolers, bridge builders, botanists and more. Join us for an evening of great ideas, snacks, drinks and community! 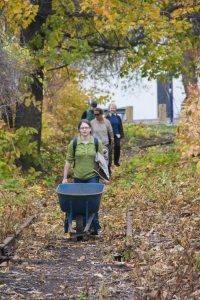 Give back with a public volunteer day on the trails. We'll bring the shovels, gloves, and plenty of dirt..you bring the sweat and good spirits! We also recommend closed toed shoes, layers, and a water bottle. RSVP here. Location details: Fore River Sanctuary. Please meet at the end of Rowe Ave (off of Brighton Ave) and respect the posted signs neighbors' driveways.